In today’s digital era, technology has been used to foster various ways to improve education. MindBox VR aims to further enhance and accelerate the learning process for employees in a fun and immersive manner, and according to independent software review platform FinancesOnline, we managed to achieve just that. 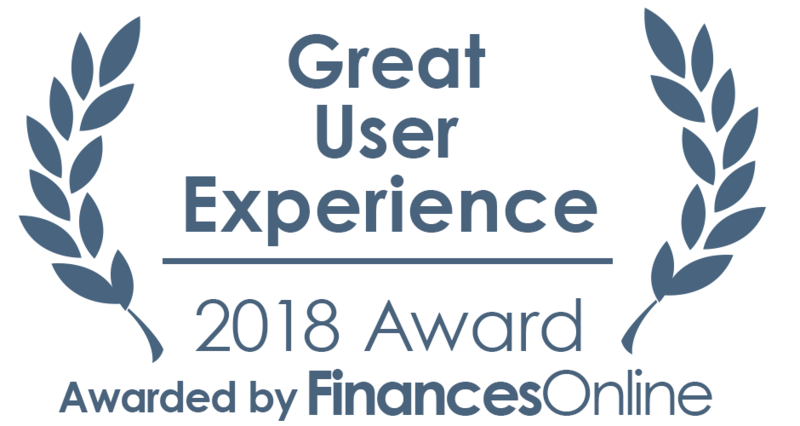 In recognition of MindBox VR’s capabilities as an effective learning management system, FinancesOnline awarded our VR-ready training platform their Great User Experience and Rising Star awards for 2018. While implementing virtual reality technology might sound costly and daunting at first, FinancesOnline stated that our MindBox VR features reduces the need for costly on-site training as it offers “flexibility to create specific simulation scenarios.” All of this is possible without the need for in-depth technical knowledge, as scenarios can be prepared alongside its built-in universal modules and customize them to fit your needs, stated FinancesOnline. The aforementioned remarks paved the way for MindBox VR to get commended as an effective learning and talent management platform and distinguished as a Great User Experience for 2018, a testament to our platform’s ease-of-use for both businesses and learners. MindBox VR was reviewed under FinancesOnline’s best learning management system category, standing out from the rest thanks to its interactivity, modern keyword detection technology, mobility thanks to Android and iOS support, gamification, and much more. 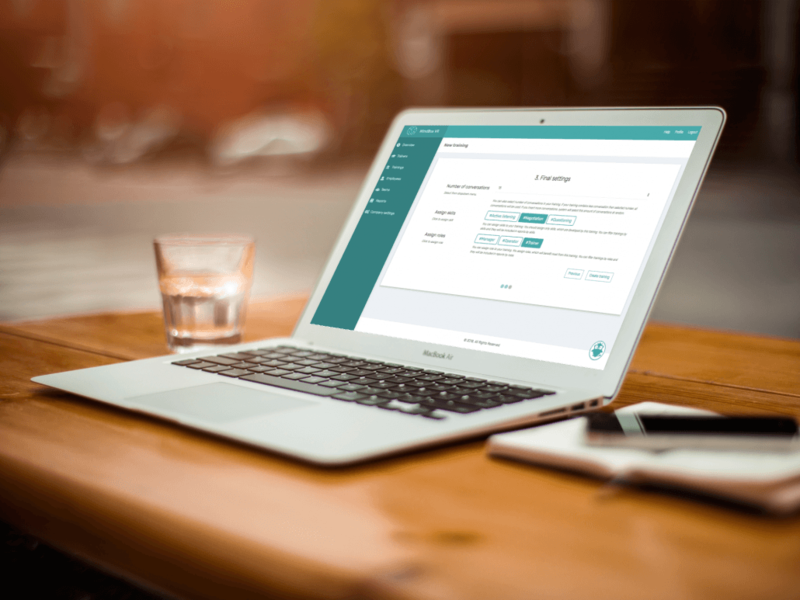 Overall, “you can achieve desirable training outcomes at a quicker pace and give your employees the ability to set their own training velocity,” stated FinancesOnline. FinancesOnline also praised the software for its technological innovation that provides users flexibility in creating their learning courses. Examples of these, based on FinancesOnline’s review, include voice recognition to convert speech to text for response analyses. 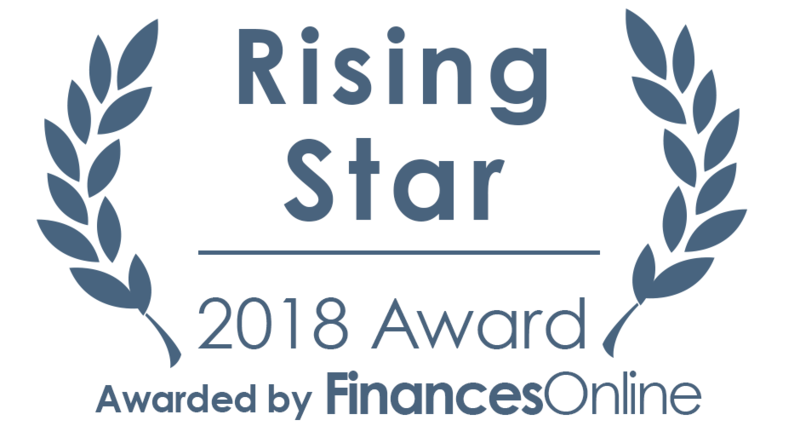 Lastly, MindBox was also awarded the 2018 Rising Star title in our niche for garnering positive traction from clients and continuing to grow in popularity on the market. These awards have truly motivated our team to continue developing effective modern technologies to make trainings both fun and engaging. Visit FinancesOnline for the full review and leave your thoughts on how MindBox VR aspired your employees to learn.